Are you an avid tarot card reader with or without your own professional card reading services? 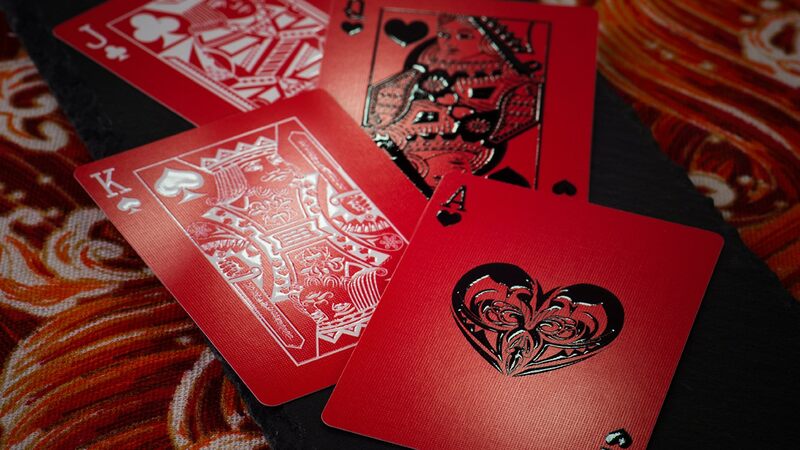 If you have ever wanted to create your own tarot card decks for fun or for your business, there's no better place than to get them printed with MakePlayingCards.com. We are a major manufacturer of paper products and when it comes to quality, we come second to none. Our printing and production processes have been finely tuned for the past 35 years leaving no space for error. 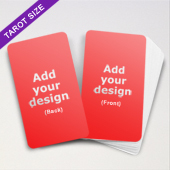 Place your personalized tarot cards order with us and see the quality difference between ours and others.